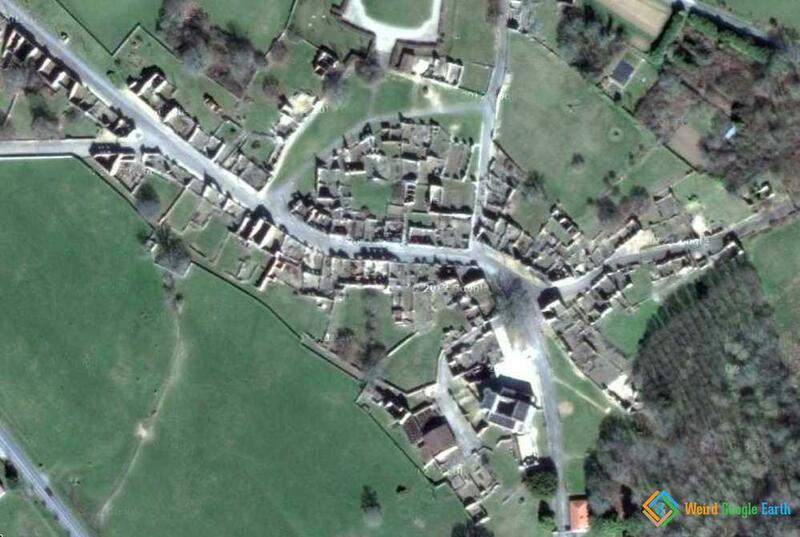 This French village was destroyed on 10 June 1944 by a Geman Waffen-SS company. 642 people found in the village, including women and children, were massacred. Only one woman survived. The village was left as is as a memorial after the war.